Clara Martin helping a customer at Lemuria Books in Jackson, MS.
Last week on our blog we featured part 1 of our interview with Clara Martin. Clara wears many hats: she’s a bookseller and book buyer for Lemuria Books in Jackson, MS; a book reviewer at TwentybyJenny.com; and an author, illustrator, and recent MFA graducate from Vermont College of Fine Arts. In part 2 of the interview, Clara discusses her own writing, her work as a children's literature reviewer, and how all the facets of her creative and professional life fit together. PCB: I understand that you are a YA author, too! How has working in a bookstore influenced your own writing? CM: Well, I write everything from picture books (along with illustrating them) to middle grade and YA…and working at a bookstore, I’ve seen why certain books sell and why others do not. During author events, I notice which books grab a child’s attention—and I make sure to ask them why. Kids love funny books, they love adventure, they love fantasy, they love contemporary fiction. So, with such a varied market, what wins out every time? The power of a well-told story with compelling characters. PCB: What books have been most influential to you as a writer? CM: Always a hard question. I knew that I wanted to be a writer after I read Charlotte’s Web. And having grown up in the South, Eudora Welty and Flannery O’Connor’s writing influenced me. A small book called The Light Princess by George MacDonald and illustrated by Maurice Sendak is a strange, 19th century fairy-tale that has always fascinated me, as it is about a princess who literally is so light she floats to the ceiling. I love books that play with words. And I particularly love Sendak’s illustrations—they are exquisite. I am also so influenced by every single one of the authors that I meet who pass through Lemuria! Eudora Welty quote hanging on a wall outside Lemuria Books. PCB: Congrats on recently earning your MFA. What factors led you to choose a low residency MFA program? Would you recommending that aspiring writers should pursue an MFA? Why or why not? CM: As most people who finish their MFA in Writing for Children and Young Adults at Vermont College of Fine Arts say: “just go.” Getting my MFA was the best thing I could have done for my writing. I think that if someone is on the fence about it, they should be selective about what program best fits them, but I think it is an opportunity to create work among like-minded people, with faculty who give insightful feedback and help you grow as a writer. The community at VCFA is unparalleled. College Hall at the Vermont College of Fine Arts. Photo courtesy of VCFA. I chose to go the low-residency route because I wanted to continue working at Lemuria. There was so much cross-over between writing children’s books and selling them every day. It was a good way to figure out what being a working writer really means! PCB: You are also a book reviewer! Tell us a bit about Twenty by Jenny and how you came to be involved. What kinds of books are you looking to review? CM: Yes! I began writing reviews of children’s books in The Clarion Ledger (a newspaper in Mississippi). Shortly thereafter, I met the lovely Jenny Brown. At the time, she was the children’s book review editor at Shelf Awareness. 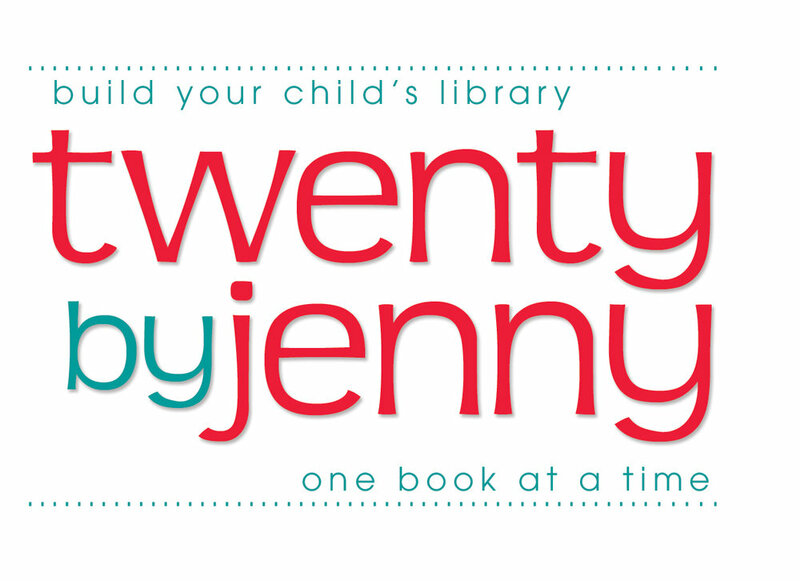 When she moved on to be the VP Publisher at Knopf Books for Young Readers, she asked if I would manage her book review website, Twenty by Jenny. I said yes, and here we are, two years later! At Twenty by Jenny, I review books for children ages 0-3, 4-7, 8-12, and for Teens (the YA market), and it is sent out by email to people who want to read those reviews. You can subscribe to the weekly email and choose which age-group review you’d like to receive here. 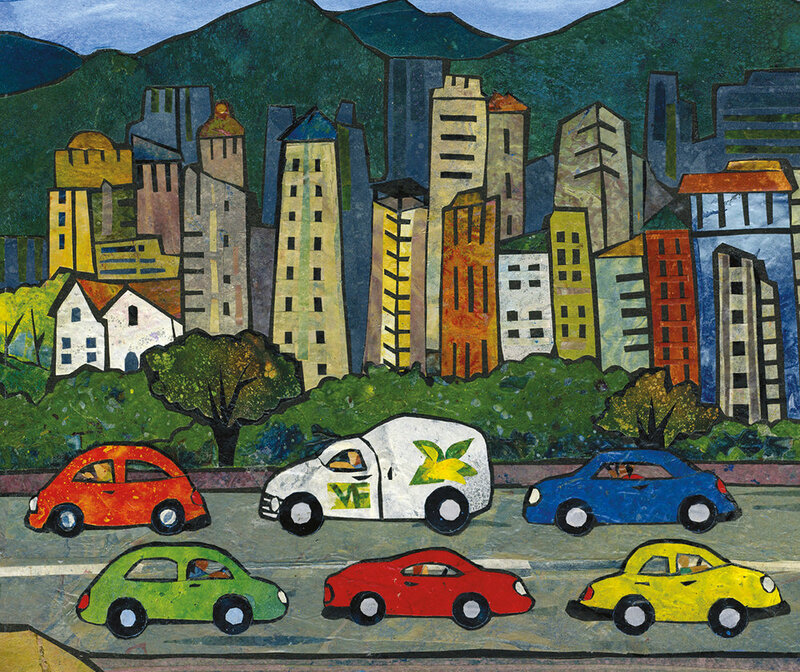 PCB: How has the experience of reviewing books impacted you as a bookseller and as an author? CM: A good review is short, sweet. and to the point. It may offer insights into why the reviewer enjoyed the book so that the reader may also feel that connection into why they may read the book. Likewise, when writing for children, you must “get to the point” of the story very quickly. 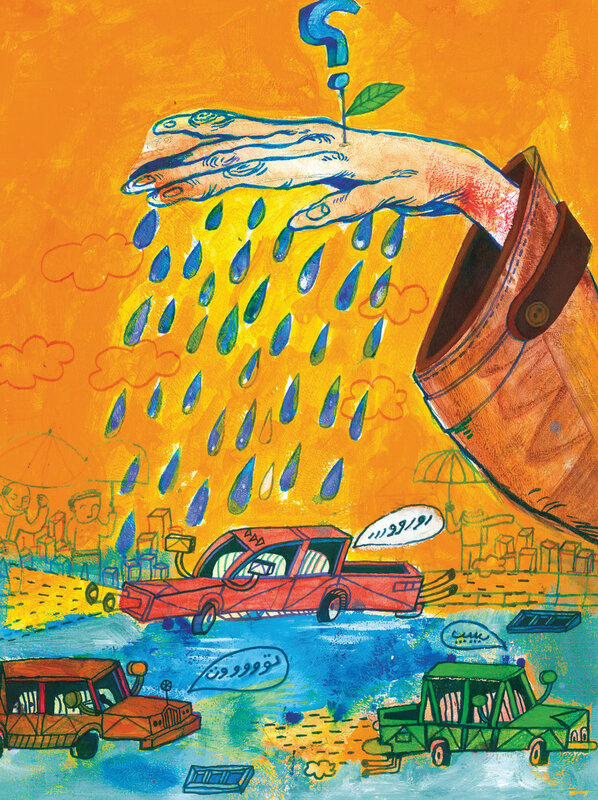 And a good review is the same as a good hand-sell—you have thirty seconds to recommend a book—what do you say? That’s how I like to think when I’m writing a review. PCB: Any high level thoughts or observations on the book industry that only you, as an author who also sells and reviews books, can offer? CM: I’m lucky to be doing what I’m doing. I read books, I talk about books, and I write books. Lemuria is a wonderful and inspiring place to work and has afforded me many opportunities. 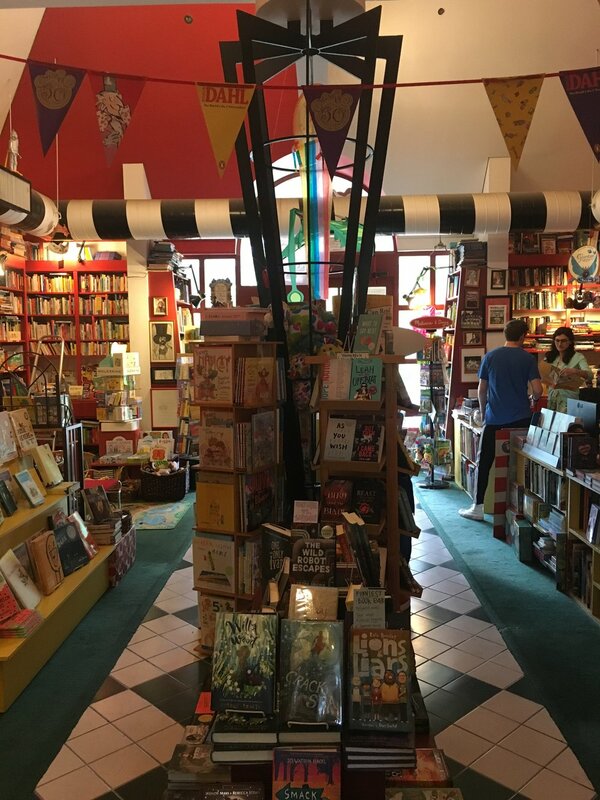 Independent bookstores are carefully curated places that strive to make human connections between readers and their books. Support them whenever you can. For a book to make it into the world and be successful is not a one-man operation. It takes many people behind the scenes to make it work! At the very heart of the entire publishing business is what drives people to pick up a book and read? What story is going to grab them? When there is cross-communication and collaboration between authors/publishers/booksellers/readers, a book can really be a success. Publishers and booksellers who share information on what’s working/what’s not working will know how to better market and sell their book, booksellers will have more books to sell, and authors will have more time to write. PCB: Thank you, Clara, for your time and insight! On the very last day of our month-long road trip, we stopped by Lemuria Books in Jackson, MS. It was one of the most impressive stores we visited--one of those places where you just wished you could spend the night. A huge selection spread across lots of rooms, big and little, with lots of light and good energy. It was there we met Clara Martin, bookseller, book buyer, book review, and book writer! We were so impressed with all that Clara is doing in the world of books that we asked if she'd be willing to answer some questions for us. She was kind enough to agree, and in part 1 of our interview, Clara discusses the joys and challenges of bookselling, why independent bookstores are important, what she's looking for when considering books for the store, and positive developments in the kidlit world. Clara Martin is the Children’s Books Buyer and Event Coordinator at Lemuria Books in Jackson, Mississippi. She is the owner of TwentybyJenny.com, where she reviews books for children of all ages. Clara attended Vanderbilt University where she received a B.A. in English Literature and Art History, and she also received a MFA in Writing for Children and Young Adults from Vermont College of Fine Arts. PCB: What's your role at Lemuria Books? Describe a typical day at work. CM: I’m the Children’s Book Buyer and Event Coordinator at Lemuria. A typical day will involve buying inventory that sold the previous day, contacting schools to set up author events, helping customers find everything from a book for a newborn baby to a book for a reluctant-reader who is six, to gushing about a new YA novel with a teenager who has been waiting for that book to release. I plan story times and I try to think about displays and what our customers might like. I also choose books for our Lemuria’s Young Reader’s First Editions Club each month. I pick a picture book and a middle grade book for each month, they are signed by the author and/or illustrator, and sometimes there’s a fun print included. We’ve picked award winners like Finding Winnie by Lindsay Mattick and Sophie Blackall and The War That Saved My Life by Kimberly Brubaker Bradley, and my current favorite is July 2018’s pick, We Don’t Eat Our Classmates by Ryan Higgins. PCB: What are some of the challenges of the job that customers might not know about? What are some of the joys? CM: Challenges…when we don’t have the book in-stock and then the customer goes to Amazon. Of course, if the customer needs the book immediately, then there isn’t much we can do, but there are many factors that go into why we may not have that book. Maybe the book is out-of-print, maybe it is in high-demand, maybe it is on back-order with the publisher, and maybe it hasn’t sold in over three years, or customers haven’t been asking for it. However, our team is really good at finding just about any kind of book you would like, and the turnaround is really fast. Support your local indies! The joys outweigh the challenges! Particularly in the children’s section. Every day, I get to help kids find the book that might make them a reader, and that’s so much fun! There is a book out there for everyone, and if you say you aren’t a reader, you are wrong! Just go to your local bookstore and ask for help. It may take trial and error. 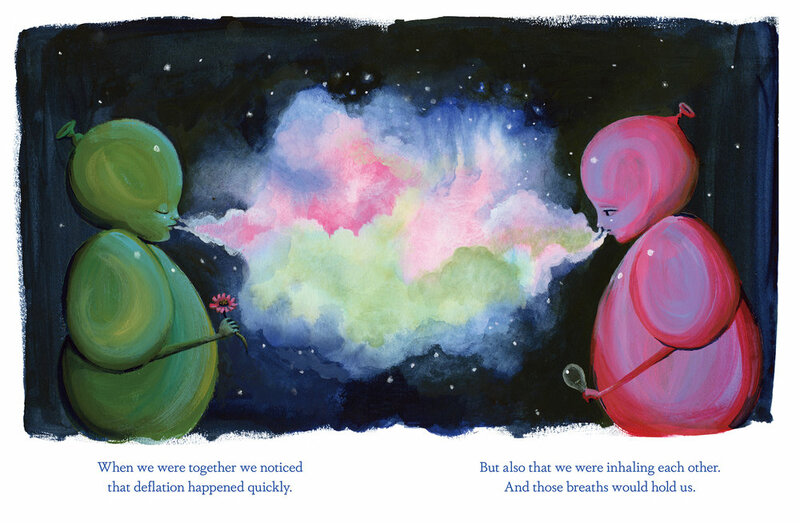 I love finding new authors and illustrators that we can help support. PCB: What role can a bookstore play in today's hyper-partisan political environment? What role should it play? CM: The amazing thing about a bookstore is that any person, from any background, can find what they are looking for. Truly. It is a space that brings left-wing and right-wing together, sometimes side-by-side on the shelf, or next to one another at the cash-registers. It’s a place where debate is healthy and respected. PCB: What brings people into your store? What keeps them coming back? CM: Well, I’d like to say books, but really, it’s the booksellers. We aren’t computers, so we make connections between what you’ve read and what you want to read next in a way that isn’t an algorithm. Booksellers read a lot, and in a wide variety of different subjects. When you tell me the last book you’ve read, it’s possible that I’ll recommend something to you in a different section of the store. The best thing is when a customer comes back and says: “I loved that book you gave me—what should I read next?” Customers make connections with the books they read, and the booksellers who put that book in their hands. Every book store has a different set of “readers,” so stepping into various independent bookstores means you may discover books those particular booksellers are currently reading. It’s always fun to go into different bookstores when I’m traveling and see what people around the country are reading. 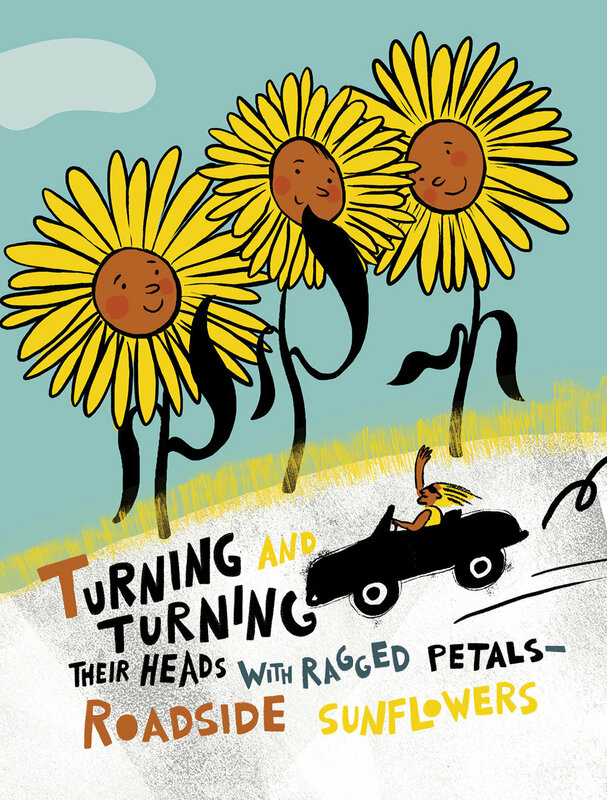 PCB: What are some big trends and/or positive developments you've noticed in children's books lately? What do you look for when selecting titles for display at Lemuria? CM: I love original stories, good writing, a book that is fun to read aloud, and that has amazing illustrations. It’s a high bar! And luckily, there is a lot of incredible work that is coming out that meets it. I think that the trend in publishing is to accurately reflect the world we live in today—whether that be shown in an illustration of a classroom filled with children of different races, different religions, and different socio-economic backgrounds. It is refreshing to see stories that are seeking to reach all kinds of children. I especially love the huge boom in graphic novels! There is such a positive trend of understanding that for kids, “reading” also includes visual literacy. 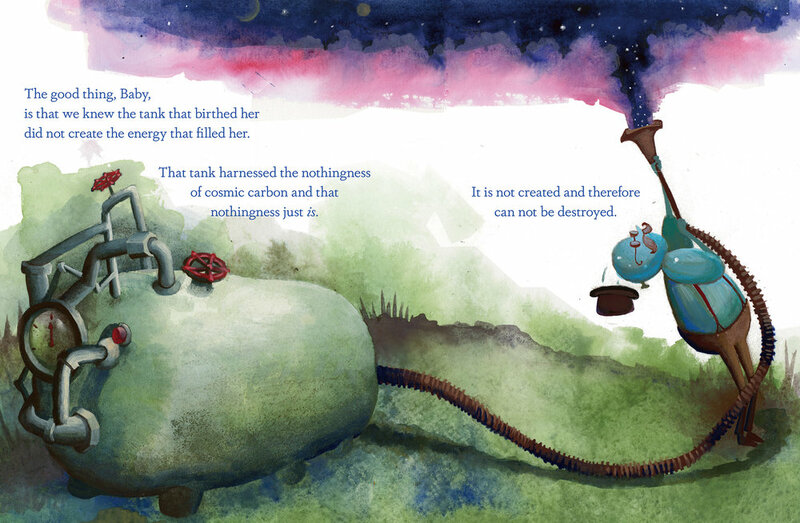 There’s no rush to get a child away from books with illustrations! Stay tuned for part 2 next week when Clara discusses her own writing, her work as a children's literature reviewer, and how all the facets of her creative and professional life fit together.